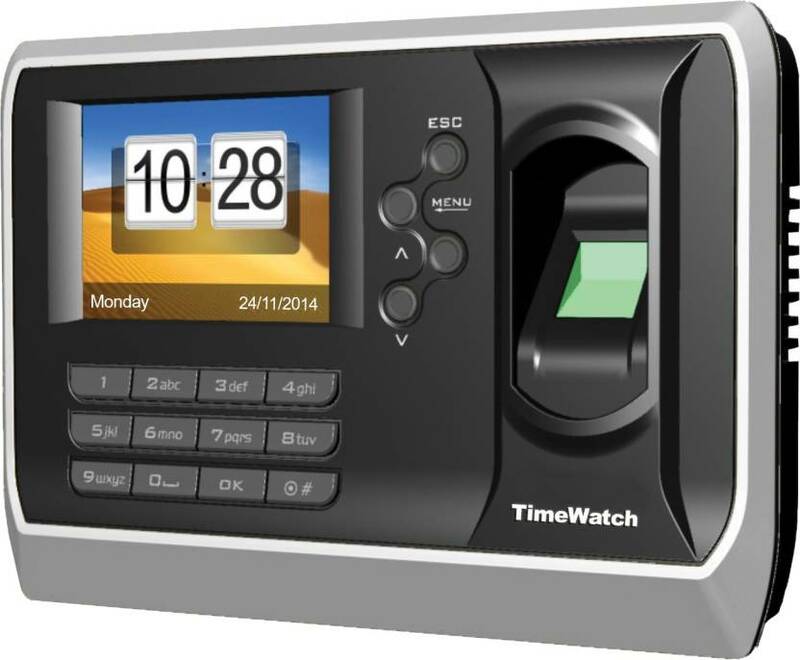 Time Watch Biometric Fingerprint Based T A System Bio-3. Time Watch Data On Cloud. Battery Back-up Built In. Wifi, HID, Mifare Module Optional.